Peggy Stewart | 50 Westerns From The 50s. 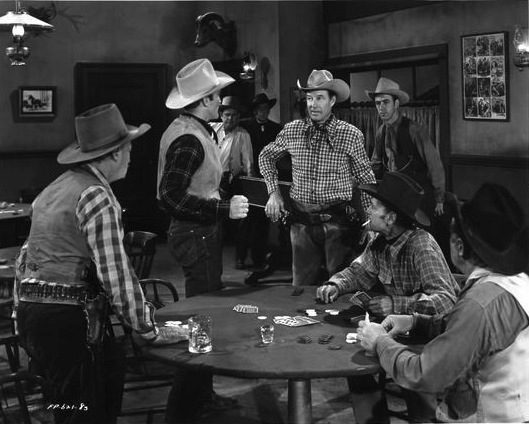 Wild Bill Wednesday #11: Kansas Territory (1952) DVD Review. 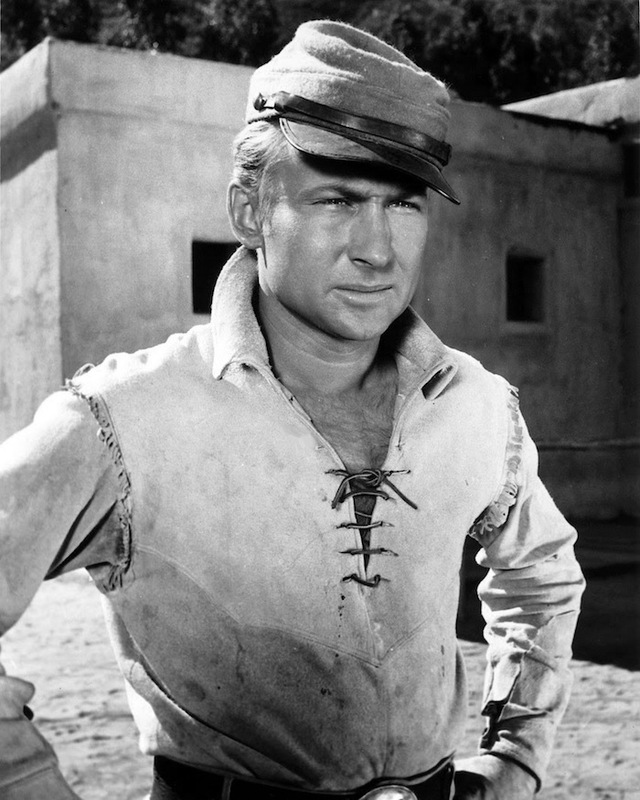 The last couple years, we’ve compiled lists of our favorite 50s Western DVD releases for that year, which I post on this blog. Well, I’m gonna go ahead and reveal my pick for the best DVD release of 2015 — Warner Archive’s Wild Bill Elliott Western Collection. 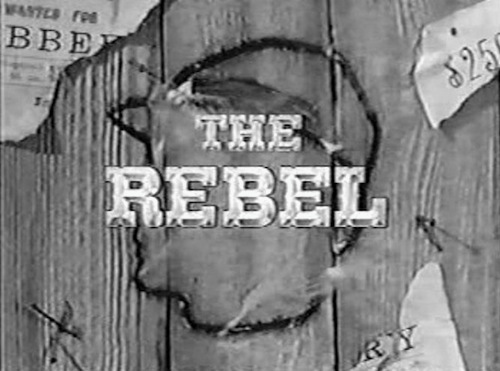 After The Showdown (1950), William Elliott and Republic Pictures parted ways. 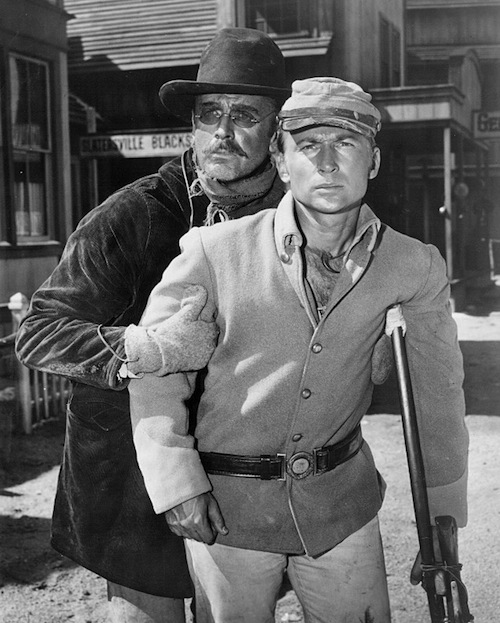 It wasn’t long before Elliott entered into a deal with Monogram Pictures to make some low-budget Westerns. In the end, there were 11 of them — with Monogram becoming Allied Artists midstream. They’re a bit darker and more “adult” than your typical B Western. 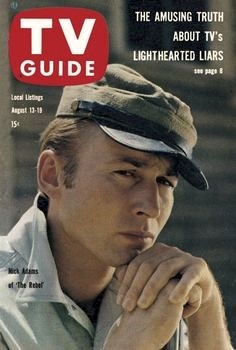 While the budget limitations are obvious, Elliott’s as reliable as ever — and he’s got some top-notch support from folks like Harry Morgan, Peggy Stewart, Myron Healey, Phyllis Coates, Denver Pyle, Beverly Garland, John Doucette and Fuzzy Knight. I love these little movies. 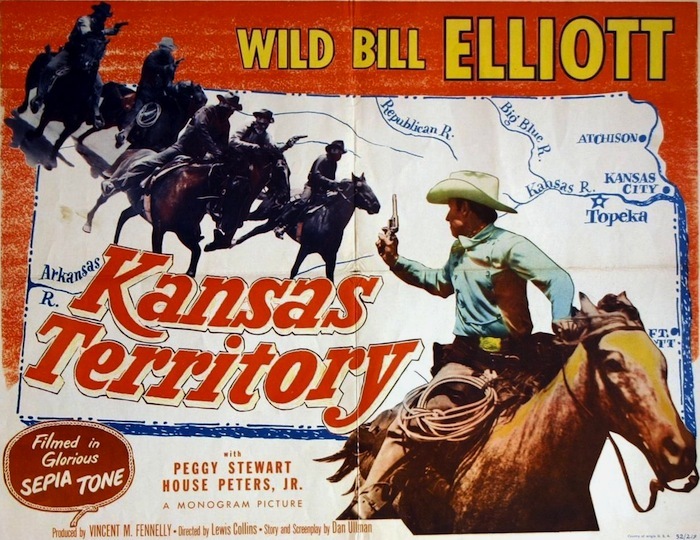 Kansas Territory (1952) is one of the better ones. Elliott journeys to Kansas, even though he’s wanted there on an old Civil War charge, to find out who killed his brother. Along the way, he learns his sibling went bad and probably deserved what he got. That, of course, doesn’t stop Wild Bill from tracking down the killer. Elliott’s determination to get his revenge puts a hard edge on his usual “peaceable man” image. We know he’s a good man, but he’s got some dirty business to tend to — and it’s become an obsession. Dan Ullman’s scripts for these pictures (and for the Elliott detective films that followed) are very tight, and he manages to find something a little different to toss at a familiar plot point. Shot at the Iverson Ranch by ace cinematographer Ernest Miller, under the working title Vengeance Trail, Kansas Territory looks great. 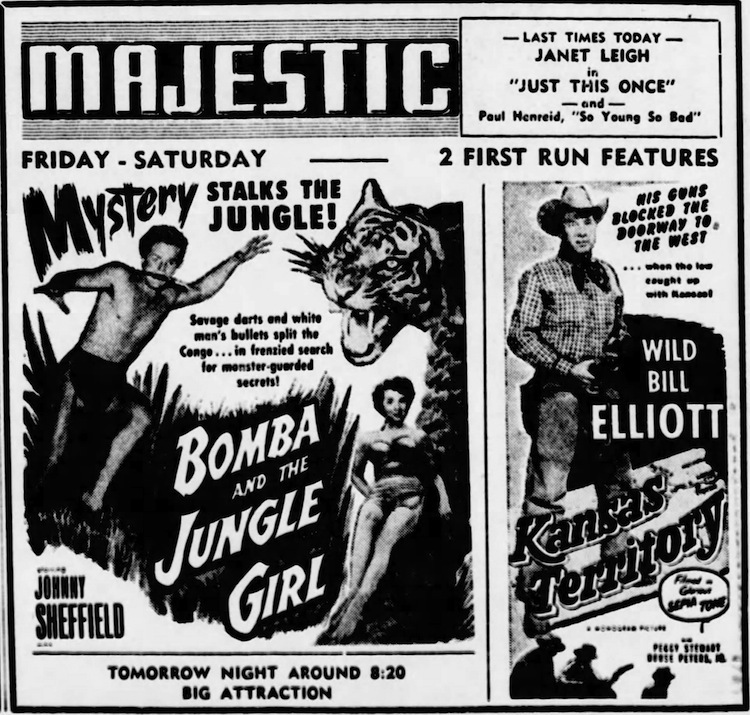 Monogram struck prints of these pictures in “glorious sepia tone,” and while I’m a stickler for preserving the original presentation, I’m glad Warner Archive stuck with black and white. Sepia doesn’t always come off well on TV. This set is terrific, giving you eight of the 11 pictures on three DVDs. For me, it’s hard to avoid watching them all in a hard-riding, popcorn-munching binge. A must. 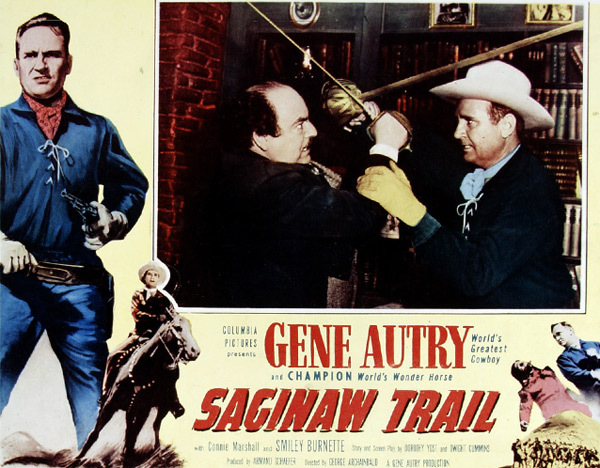 50s Westerns DVD News #163: Gene Autry Collection 8. 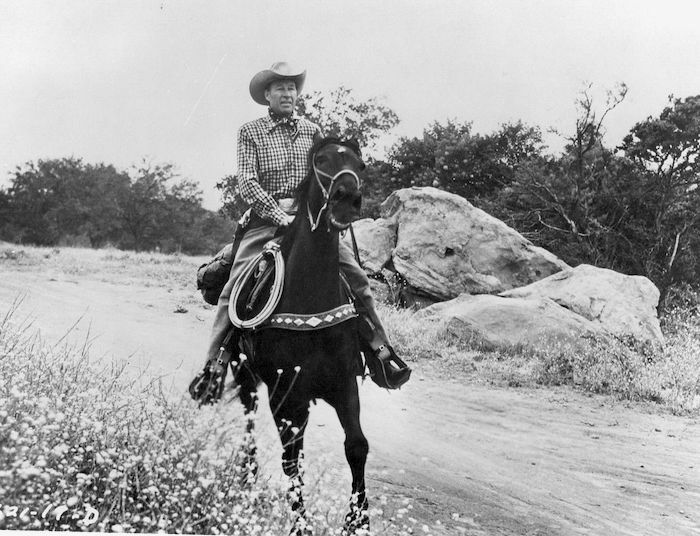 The upcoming Gene Autry Collection from Timeless Media Group, number 8, contains some good ones. It’ll be available November 18. I haven’t seen one of these yet where the quality wouldn’t knock your socks off. 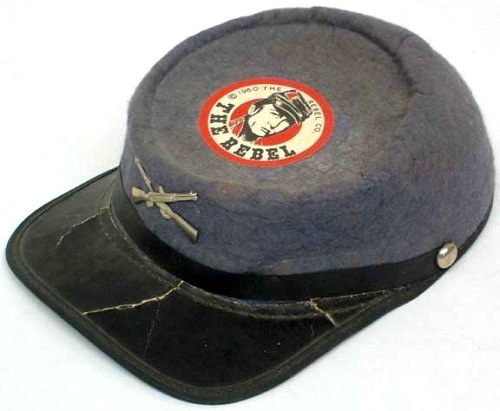 One of Gene’s last features, this one mixes things up by taking place in the 1820s. Which means Gene’s Levis and flashing shirts are nowhere to be seen — and there’s a swordfight! 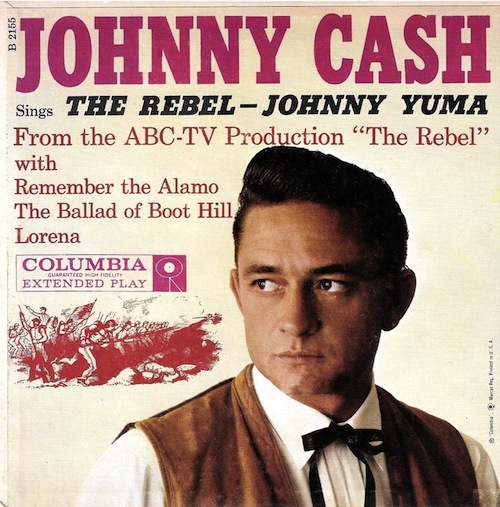 With a picture built around the song “Ghost Riders In The Sky,” how could it not be terrific? Gene’s up against crooked loggers as deadly insects infest our forests. Gene’s involved in horse racing this time, with Peggy Stewart along for the ride.